History will continue to be made when Vanuatu Rugby League take on Asian Champions, the Philippines Tamaraws on Saturday October 11 2014 at Chapius Stadium. Fresh off their Test victories over Solomon Islands and Niue in 2013, the Vanuatu side will be looking to add the scalp of the Tamaraws in 2014. The Tamaraws will face Niue in Sydney the weekend before coming to Vanuatu. VRL President Tom Carlo was excited to take the game to a new market. 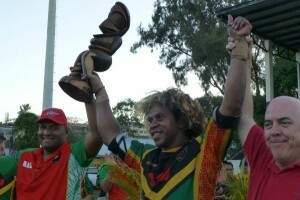 “Santo has been great supporters and drivers of the games in Vanuatu. 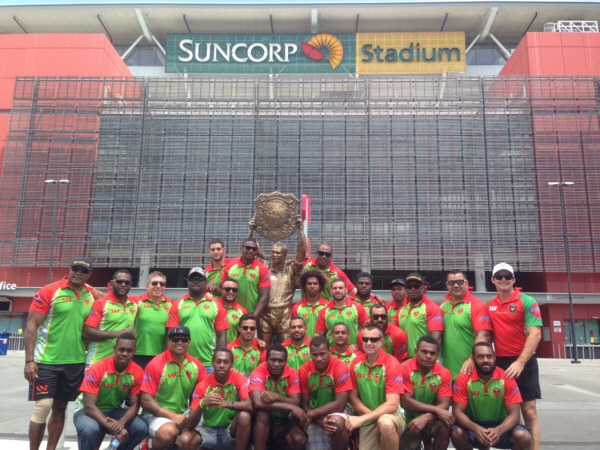 It is exciting for Santo; and we hope to attract a large crowd to showcase this marquee event for Vanuatu”. “We’re confident the people of Santo will get behind it and put a strong case forward to play games in Santo into the future”, Mr Carlo said. The game will also feature the annual inter-provincial match between the Port Vila representative team and the Santo Boars representative team in what is sure to be an entertaining fixture. Island pride will on the line more so than ever with the game being a trial for the Vanuatu team to compete at the 2015 Pacific Games. Santo on home soil will be looking to reverse the result of the two previous fixtures. VRL High Performance Director Brett Wright further elaborated on the opportunities available to the players in both matches. 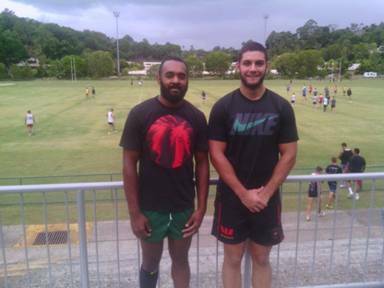 “The VRL runs high performance programs in both Port Vila and Santo. This will act as a trial for those programs and enable players to become eligible for future opportunities through the VRL, so there is a lot to play for in both games beyond national and provincial pride”. “This year we had a number of players on placements in Australia and there is further placements planned into the future. 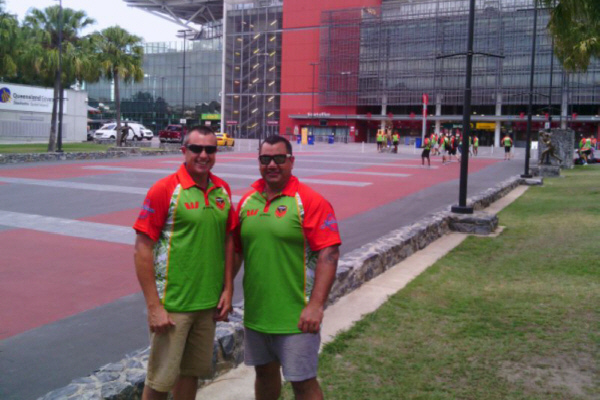 We have a tour planned to Australia in February, further Test Matches in October next year and the pinnacle of representing Vanuatu at the 2015 Pacific Games in Papua New Guinea”, Mr Wright stated. To keep up to date follow the Vanuatu Rugby League on Facebook. 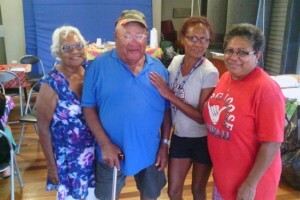 This entry was posted in Uncategorized on September 25, 2014 by Vanuaturl.